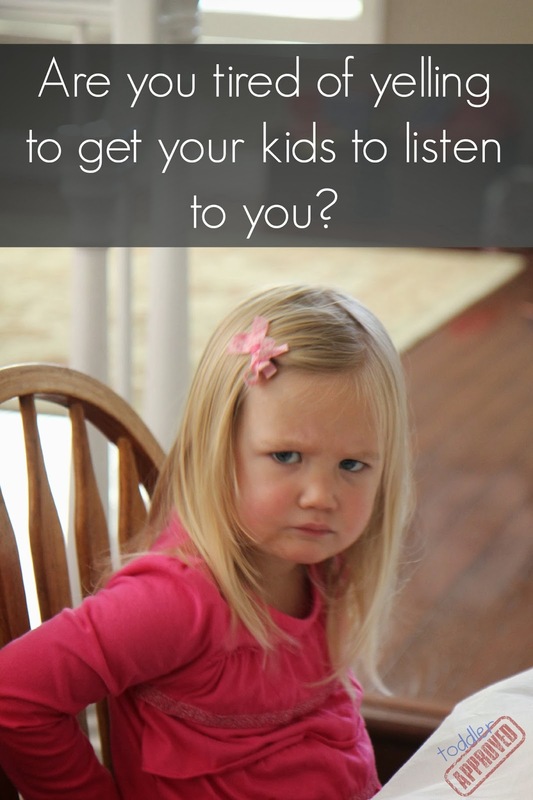 Are you tired of yelling to get your kids to listen to you? 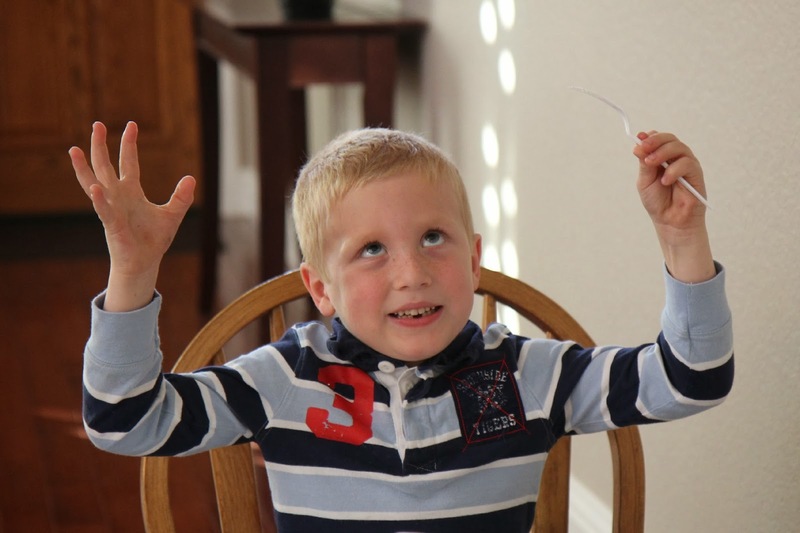 Are you tired of sounding like a broken record, repeating the same things over and over again to your kids? 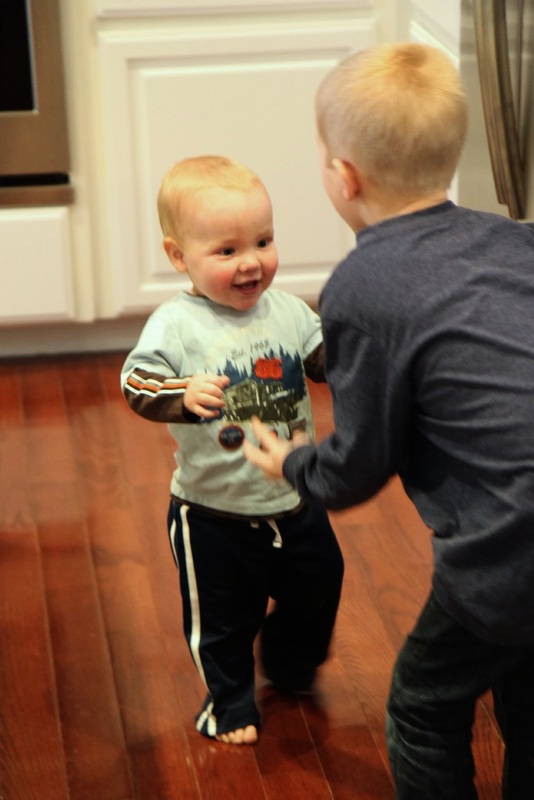 From toddler temper-tantrums to fighting siblings to kids talking back, parenting is tough and it is hard when you feel out of control and ineffective. I've mentioned before that I struggle with anger as a parent and one of my goals for this year is to quit yelling and communicate better as a family. I really don't like the parent I've become over the past year or two and I am searching for tools to help me make a change. 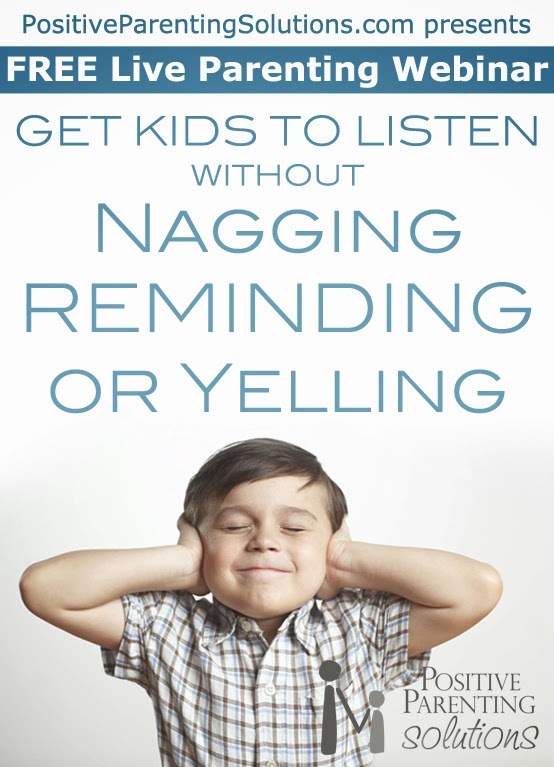 If you’re tired of nagging, reminding and yelling to get kids to listen – this session is for you! In the FREE Webinar on January 29th you will discover proven tools for your most frustrating discipline dilemmas including the 5 R's of Fair & Effective Consequences. You'll also learn easy strategies to help you regain control of yourself and communicate more effectively. This hour-long investment will lead to more peace in your home. RSVP today and then on January 29th just put on your pjs, grab your favorite treat (at least that's what I'll be doing), relax, and learn from the comfort of your home. In the meantime, I'd love it if you could let your Facebook friends know about this upcoming parenting webinar - just click this link to share on Facebook. I am really excited to learn together. I hope you will come join me for a great night filled with helpful information that will actually make a difference in our families right away! 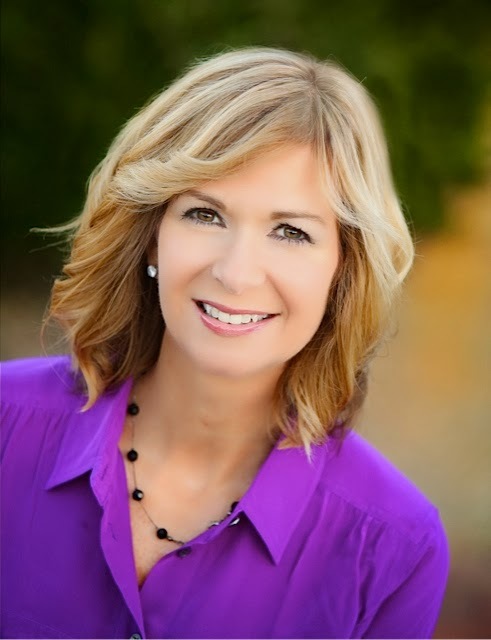 Parenting expert Amy McCready is the Founder of Positive Parenting Solutions and a "recovering yeller." She is a champion of positive parenting techniques for happier families and well-behaved kids. Amy reaches a worldwide audience with her Positive Parenting Solutions Online course and is a frequent guest on the TODAY Show and has also appeared on Rachael Ray, CNN, Fox & Friends, MSNBC, and elsewhere. In her most important role, she is mom to two teenage boys. Disclosure: Toddler Approved is a Positive Parenting Solutions affiliate. Thanks for posting this! I was a nanny about 20 years ago and was finding that I was raising my voice an awful lot and it really bothered me. Then one day I was listing to Dr Dobson and something he said really stuck with me. "If we want our children to respect us by listening and obeying with a willing heart - we need to be an example to our kids by doing the same. Yelling at children is a sign of our disrespect to our children and we cannot expect them to respect us if we treat them badly." This is paraphrased as I heard it over 20 years ago - but do you know it has stuck with me. One day when neither of us was upset with the other (she was 4) I sat Alicia down in the car where she was a captive audience and told her that I was no longer going to yell at her to get her attention. I would tell her what I needed her to do 1 time (2 if I was sure she couldn't hear me or misunderstood) and I expected her to obey with a "Smile on her Face" and with a "Willing Heart". If she wanted to ask me why I had her do a task I wanted her to obey first and then she was OK to come to me and ask me about it. The stress level between us went way down after that and we found that we got along so much better. Granted she was one of those extremely easy kids to get along with - but she always knew what I expected, what the consequence was and that I followed through. Thanks so much for sharing your thoughts. It is such an amazing thing when we find something that works and is respectful, right? I so appreciate you taking a moment to comment and share your experience!